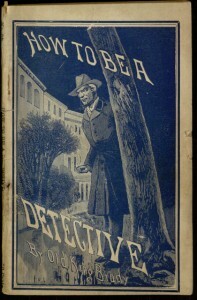 Our latest title to become available at Distributed Proofreaders is How to Be a Detective, a volume from Frank Tousey’s Ten Cent Hand Books series which alleges to be written by Old King Brady, the heroic detective from the Secret Service series (and elsewhere). While this claims to be a “how to” manual, it also appears to contain some fiction. 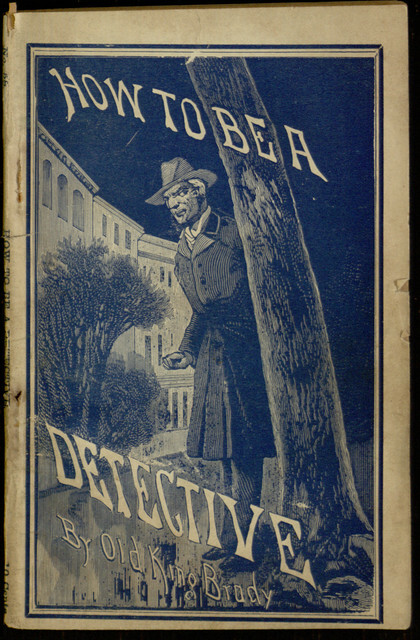 To help create a new electronic edition of this vintage book, first read this earlier blog post, then join in the work at the project page.